What a joyous occasion it is anytime someone new commits to Yah and comes under the blood of Yahshua to wash away past sins and walk a new walk in the law and will of Yah. Family, we have 2 new sisters and 1 new brother that have made this commitment and confirmed it through Mikvah today. Congrats to Sis. Sherise, Sis. La’el and Bro. 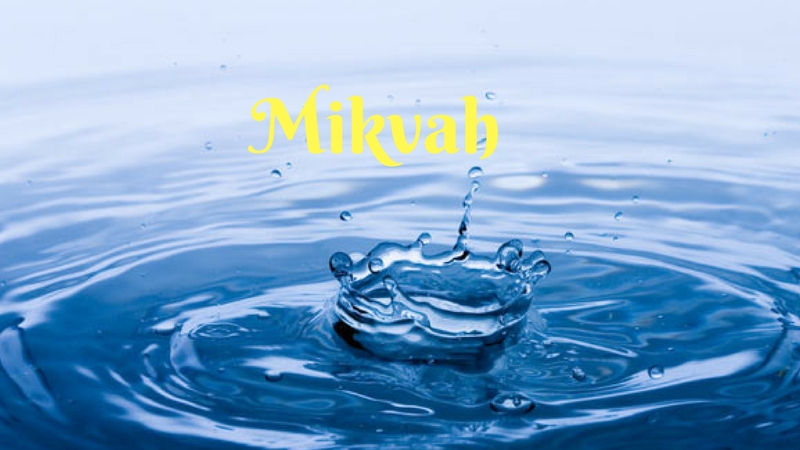 Yahchereb on their Mikvah and renewal with Yah. Welcome to the fold, be encourage and study your notes! may the Blessings of YAH abound you.